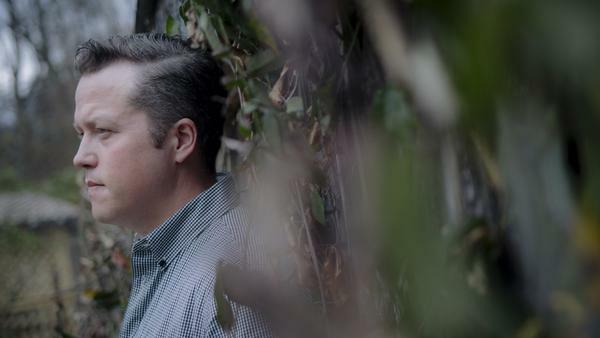 Jason Isbell's new album, Something More Than Free, comes as he's preparing to be a father. The next KRCB Concert in the Garden at Chroma Gallery features local band Kevin Russell and His So-Called Friends. According to the North Bay Bohemian, "Kevin and Friends will play an eclectic blend of acoustic music; Americana, swing jazz, folk, country, bluegrass and even a little acoustic rock. Each genre of music is played with a modern sensibility using the typical bluegrass instrumentation of mandolin, dobro, guitar, string bass and 5-string banjo. In addition to creating lively new versions of old songs, the band also features engaging original compositions." 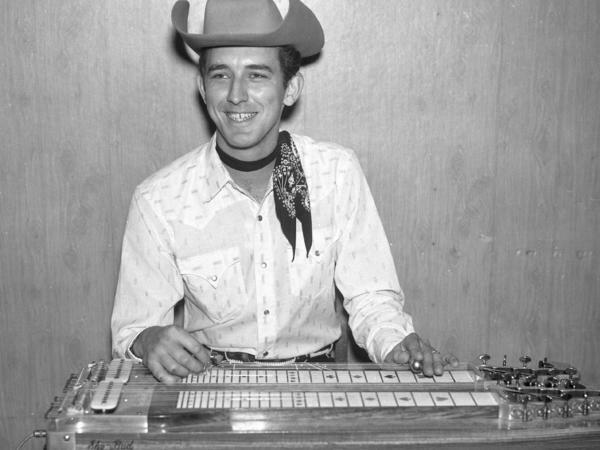 Buddy Emmons as a member of Ernest Tubb's Texas Troubadours, circa 1962. Denise Burt's album cover designs are as cutting-edge as the music they represent. 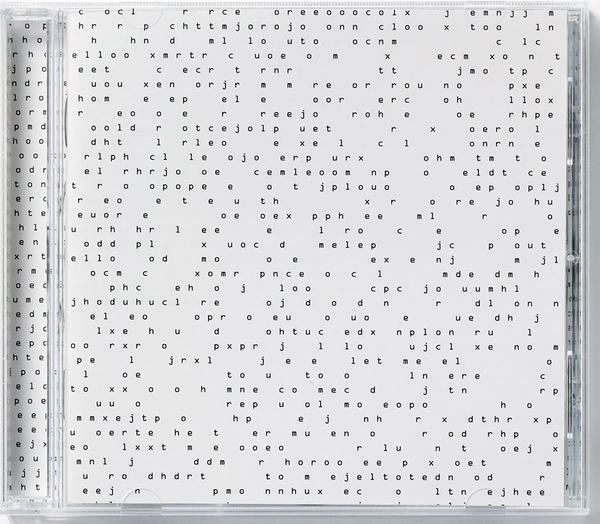 Calling all design geeks and fans of cool album art! Check out this thing we made. It tells the story of graphic designer Denise Burt and her album covers. Read about her process, see the art — and hear the music that inspired her. Shortly after Burt moved to Copenhagen in 2000, she landed a job creating album covers for Denmark's Dacapo Records. Trouble was, she didn't know a thing about the contemporary classical music the label specialized in. Joss Stone's new album, Water For Your Soul, is out July 31. Joss Stone's voice first stunned listeners more than a decade ago. The British singer was only 14 years old then, but her booming, soulful voice got noticed, as did her knack for taking success in stride. At age 28, she hasn't stopped: Stone's newest album, Water for Your Soul, comes out this Friday.